Guyer and McCaulley are Land O'Lakes milk production specialists based in Wisconsin. Kilmer is an MPS based in Pennsylvania. 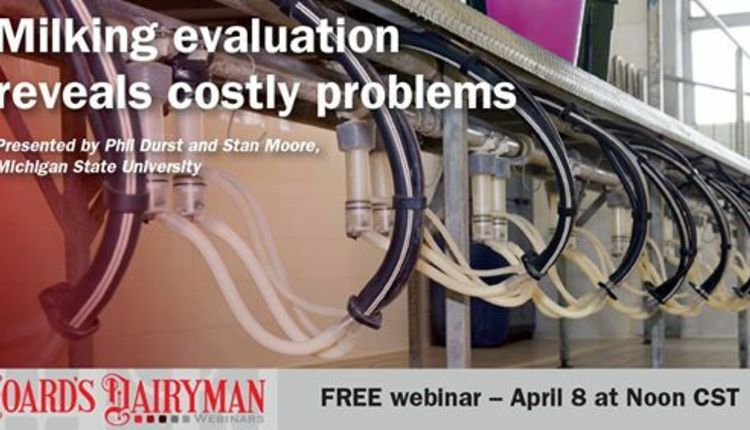 Whether you use the latest high-tech robot or a traditional milking system, maintaining your system's peak performance is crucial to prevent profits from going down the drain. Dairy producers Ron and Ester Van Langen decided to incorporate the latest technology in their new operation located in central Wisconsin. Making the transition from 40 cows in tie stalls in their native Holland to 130 cows in free stalls led this young couple to choose a robotic system to minimize labor and get the most milk. Before buying a robot, the Van Langens and a group of their consultants toured several dairies already using them. The group discussed how the changes in the Van Langens' herd care and milking equipment would affect their dairy's operation and returns. We believe this team approach is the key to success when it comes to selecting a milking system and keeping it at peak performance. Jerome Oelke, Dairy Services, Stratford, Wis., says, "As a dairy equipment dealer, having a plant field person involved with milk quality and dairy sanitation brings an approach that is not always thought of. 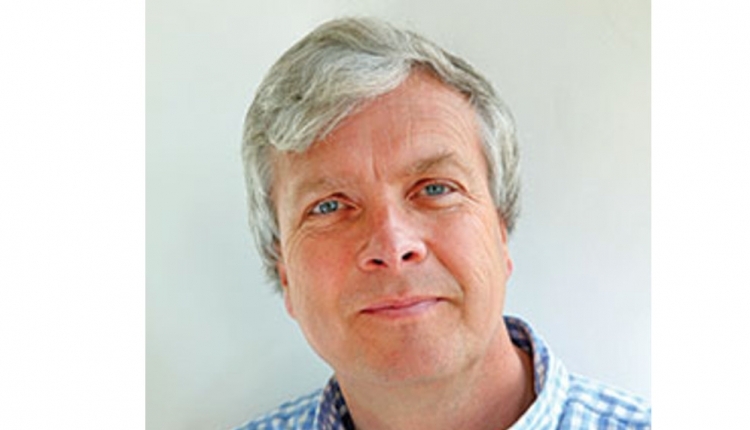 The team approach helps with multiple views and ideas to overcome problems or issues. 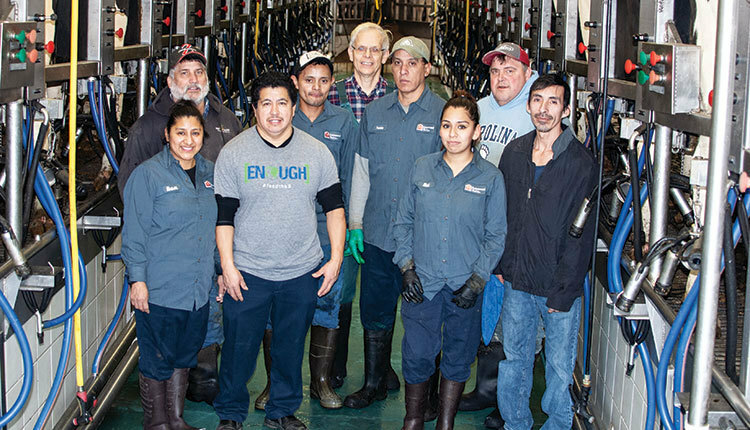 The more people you have on the dairy's team, the broader the experience. We also have more examples of similar situations that can shorten the recovery time from a quality problem." Cows don't like to let down their milk or milk out completely if it's not a comfortable experience. Plus, sanitation problems in the milking system can lead to dumped milk which takes a big bite out of your milk check. So, what can you do to get peak performance from your existing system to protect your profit margin? 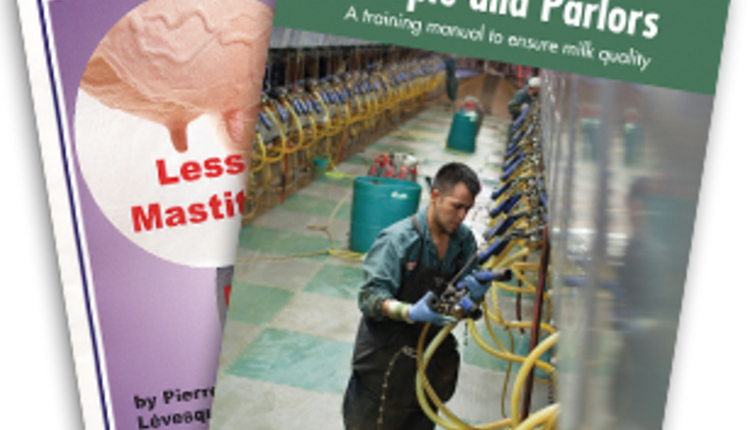 We recommend starting with the industry standard: NMC's Procedures for Evaluating Vacuum Levels and Air Flow in Milking Systems. (This booklet is available from NMC by calling (608) 848-4615 or e-mailing nmc@nmconline. org. It includes a form to document on-farm observations.) Most of these tests require specialized equipment so a dairy equipment dealer or consultant usually performs them. 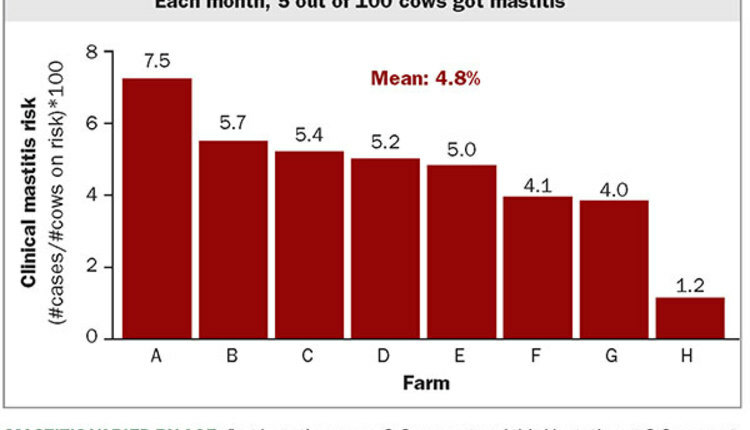 Here's a sampling of tests that can help you find profit stealers in your milking system. Dry tests are done when the cows aren't being milked. These basic tests provide information on the milking system size and whether the major components are functioning properly. • Dry tests will help you determine pump size, regulator size, location, and responsiveness, vacuum pump capacity, regulator functionality, system reserve, and even leakage. • Pulsator function tests provide data on pulsation rate or number of cycles per minute, pulsation ratio, or the time spent in milk and rest phases. Other major items are the B-phase, percentage of one cycle, and the length of the D-phase. If you use electric pulsators, you also need to use a voltage meter to check the wiring of your stallcocks for proper voltage. Wet or dynamic tests are performed while the cows are being milked. We believe that these are the best tests to ensure that your system is delivering the results that you paid for. This group of tests will best demonstrate the adequacy of your system and the current settings of the components. • Average claw vacuum is the most important test in this group. Average claw vacuum and claw vacuum fluctuation can be measured at the same time. To do this, a needle is inserted into the milk tube of the liner and down into the claw bowl. Measurements from 20-second intervals during the peak milk flow tell you what you need to know. A good system can maintain a vacuum level ranging from 10.5Hg to 12.5Hg over a representative sample of the herd. You can check pulsators under load at the same time, although the results of rate and ratio should be similar to those obtained during the dry test. • Be sure to test the vacuum level at the milk inlet closest to the receiver jar. If a large fluctuation (0.6Hg or greater) is found, it is necessary to check vacuum levels at the sanitary trap over several turns of a parlor or every 20 minutes in a stall barn. This determines whether slugging or poor regulator response is the reason for the drop on the milk line. Beyond evaluating and maintaining your milking system, you also can protect your milk quality premiums by attending to details in the parlor and milk house. McCaulley has designed a customizable milk quality checklist to prevent problems. A good way to do this is to review the written findings to make sure everyone is performing their assignments and that nothing in the system is overlooked. Creating your dairy's own milk quality checklist as a team will help create buy-in among the dairy owner/manager, employees, and service providers. It also reinforces the need to regularly follow the checklist and prevent quality problems. Dusty Vlies Modern Dairy Systems, Kaukauna, Wis., says, "Any time you have more people watching things, it's always better. I wish every farm had something like this. It would prevent a lot of problems on dairies." We all share the goal to help producers consistently produce high-quality milk and for their dairy business to be profitable. The equipment dealer may look at parlor performance factors like turns per hour, purchasing a milk chiller versus a bulk tank, and so forth. The milk plant wants certain milking procedures and practices that will improve milk quality and animal health. We work at monitoring milk quality and equipment maintenance to keep their milking system working at peak performance. While working together, we can each bring the best practices that we have learned from many dairies.